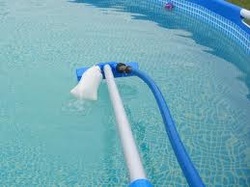 Sea Clear Pool's extensive product line and broad range of quality brands make it easy for you to get the lowest prices on pool care & repair items. 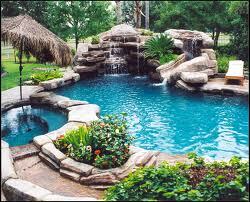 Sea Clear Pools Inc. Commercial and Municipal pool service, maintenance, and supplies. CPO training classes available.